1) All Bullfrog Spa Hot Tub Floor Models are priced to go to make room for our new year’s models. Once they are gone, they are gone! Floor Model discounts begin at $500 and go to $1500. 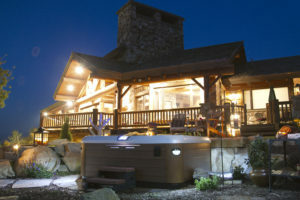 2) 0% financing* for 48 months on all Bullfrog Spas Hot Tubs. (*for qualified buyers), This special financing is available for floor models and all tubs! 3) If you do not want to finance, you can choose more savings by taking advantage of our mail-in Rebates, ranging from $300-$500. Thinking about a Hot Tub and wondering how much it will cost? Because there are so many options, the best and quickest way to find out how much your dream Hot Tub will cost is to design it! Use our online tool to design your Dream Spa. It only takes a few minutes and shortly after you complete your Hot Tub design, we will follow-up with pricing and additional information. 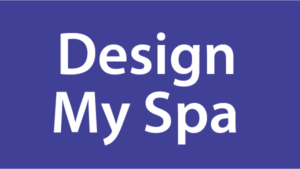 Not ready to start Designing? 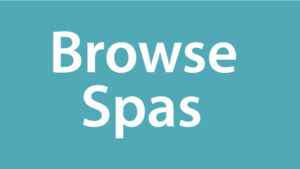 You can learn more about Bullfrog Spas and browse the many options right here on our website. Or contact us for an appointment or questions. There are so many things that add to Maine’s beauty, charm and way of life. Let us help you upgrade your a fun-loving, active, lifestyle and home. Enjoying life is the “Way Life should Be” in Maine, NH and a little beyond.